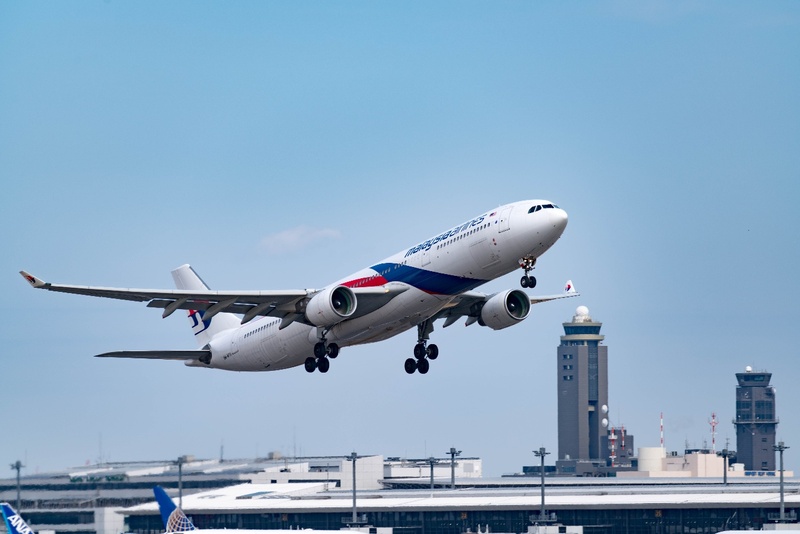 Malaysia Airlines, the country's national carrier, announced the successful implementation of SkyBreathe® Fuel Efficiency, an advanced system to reduce fuel costs and CO2 emissions of their fleet. The cost of fuel is the arch enemy of the airline industry and since last summer, crude oil prices have gone up. The spike in fuel prices, generally airlines' biggest cost, is quickly eroding carriers' profits and jeopardizing their development. “We are proud to help Malaysia Airlines in their fuel saving program. What was genuinely remarkable was the level of enthusiasm and diligence, professional team work that began immediately, resulting in one of the shortest implementation we have ever achieved, and a wholly successful deployment. They are taking leadership in applying advanced technology and environmentally friendly solutions to their daily operations. By using Big Data algorithms, the SkyBreathe® software will develop procedures and recommendations to address their need for greater fuel efficiency which can reduce their total fuel consumption by up to 5%. Accordingly, the fuel expense saved yearly is expected to be worth tens of millions of US dollars,” explains Andrew Jong, Regional Sales Account Director of OpenAirlines. “We are pleased to collaborate with OpenAirlines in achieving our fuel saving initiatives. Deploying SkyBreathe® software and the pilot module MyFuelCoach™ will help empower pilots' eco-piloting initiatives. They will now be able to see individual fuel performances displayed in a simple dashboard on their mobile to improve future decisions. We are confident that this new digital approach will develop a stronger fuel conscious culture in the company and we will continue to leverage on technology and digitization to minimise fuel volatility effects,” said Izham Ismail, Group Chief Executive Officer of Malaysia Airlines. OpenAirlines is an international software company based in Toulouse, with offices in Hong Kong, and Miami. It provides consulting and software solutions for airlines flight operations. Since 2006, OpenAirlines help airlines to save fuel and CO2 emissions (SkyBreathe®), manage crews (CrewIntelligence™ and CrewPad™) and fleet (OptiFleet™). Today, 28 airlines all over the world use OpenAirlines’ software. In 2017, their customers saved more than 50 million USD and 300,000 tons of CO2. Malaysia Airlines is the national carrier of Malaysia, offering the best way to fly to, from and around Malaysia. Malaysia Airlines carries 40,000 guests daily on memorable journeys inspired by Malaysia's diverse richness. Malaysia Airlines embodies the incredible diversity of Malaysia, capturing its rich traditions, cultures, cuisines and warm hospitality on board while opening more of Malaysia's destinations than any other airline.